Rick Rubin is Executive Vice President, Sales at National Gift Card (NGC). In this role, he will focus on retail and technology relationships to future planning as he identifies the next major business developments for NGC and works to expand the company’s roster of world-class clients. 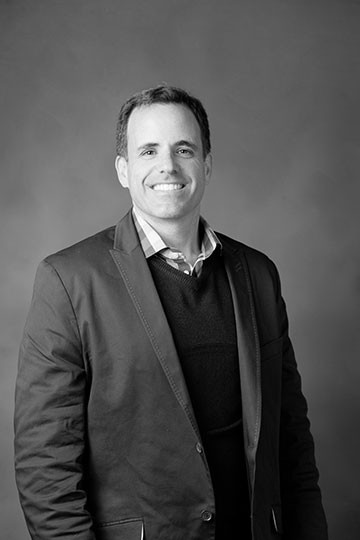 Prior to joining the NGC family in 2008, Rubin was a 15-year veteran in the stored value and gift card industry, having previously worked for InComm, a prepaid card distributor, where he helped grow revenues 300 percent each month and worked to develop its third party gift card program. His previous experience also includes strategic planning and consulting for the development of stored value card programs. Rubin attended Florida Atlantic University where he majored in telecommunications, and the University of South Florida, where he majored in business administration. A winner of the 2004 racquetball U.S. Open Championship, Rubin currently resides in Parkland, Florida with his wife and daughters.